** While every reasonable effort is made to ensure the accuracy of this information, we are not responsible for any errors or omissions contained on these pages. Please verify any information in question with Kendall Budget Sales. The advertised price does not include license, $35 electronic filing fee for titling (custom plates do not apply), and $115 title and registration processing fee. ** Our multi-point inspection does not guarantee a recall free vehicle. For more information see http://www.nhtsa.gov * Although every reasonable effort has been made to ensure the accuracy of the information contained on this site, absolute accuracy cannot be guaranteed. This site, and all information and materials appearing on it, are presented to the user "as is" without warranty of any kind, either express or implied, including but not limited to the implied warranties of merchantability, fitness for a particular purpose, title or non-infringement. All vehicles are subject to prior sale. Price does not include applicable tax, title, and license. Not responsible for typographical errors. * While every reasonable effort is made to ensure the accuracy of this information, we are not responsible for any errors or omissions contained on these pages. Please verify any information in question with Kendall Budget Sales. The advertised price does not include license, $35 electronic filing fee for titling (custom plates do not apply), and $115 title and registration processing fee. ** Our multi-point inspection does not guarantee a recall free vehicle. For more information see http://www.nhtsa.gov * Although every reasonable effort has been made to ensure the accuracy of the information contained on this site, absolute accuracy cannot be guaranteed. This site, and all information and materials appearing on it, are presented to the user "as is" without warranty of any kind, either express or implied, including but not limited to the implied warranties of merchantability, fitness for a particular purpose, title or non-infringement. All vehicles are subject to prior sale. Price does not include applicable tax, title, and license. Not responsible for typographical errors. * While every reasonable effort is made to ensure the accuracy of this information, we are not responsible for any errors or omissions contained on these pages. Please verify any information in question with Kendall Budget Sales. The advertised price does not include license, $35 electronic filing fee for titling (custom plates do not apply), and $115 title and registration processing fee. * Although every reasonable effort has been made to ensure the accuracy of the information contained on this site, absolute accuracy cannot be guaranteed. This site, and all information and materials appearing on it, are presented to the user “as is” without warranty of any kind, either express or implied, including but not limited to the implied warranties of merchantability, fitness for a particular purpose, title or non-infringement. All vehicles are subject to prior sale. Price does not include applicable tax, title, and license. Not responsible for typographical errors. 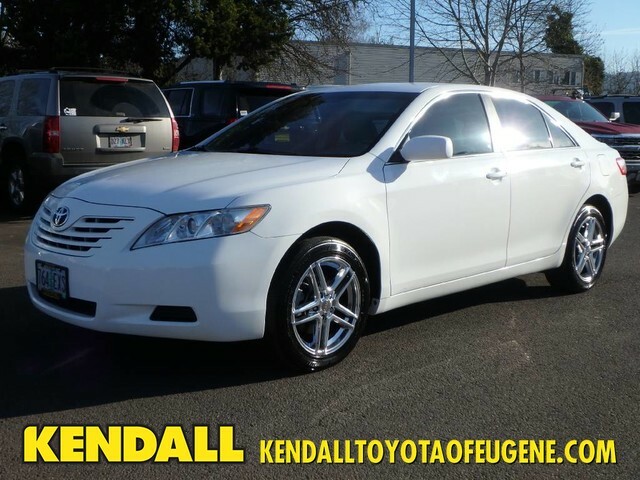 Kendall Budget used car center is pleased to offer this 2009 Toyota Camry Only the CARFAX Buyback Guarantee can offer you the comfort of knowing you made the right purchase. The greater your fuel-efficiency, the less your carbon footprint. And with exceptional MPGs, this Toyota Camry treads ever so lightly on Mother Earth. 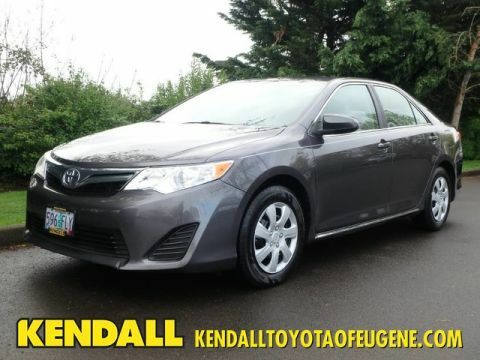 There are many vehicles on the market but if you are looking for a vehicle that will perform as good as it looks then this Toyota Camry LE is the one! More information about the 2009 Toyota Camry: The 2009 Toyota Camry continues to live up to its reputation as one of the most sensible buys among mid-size sedans, from the frugal-but-well-equipped four-cylinder CE model to the V6 XLE that flirts with having luxury-car appointments. The Hybrid continues to be one of the most fuel efficient vehicles on the road, in addition to ranking as one of the lowest carbon dioxide offender in its segment. 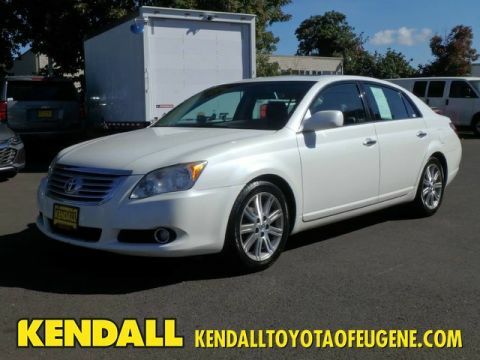 This model sets itself apart with available fuel economy and performance, roomy interior, smooth, quiet ride., luxury-car amenities, and Value Located next to the foot bridge on Good Pasture Island Road, come see us at Kendall Budget Used Car Center. 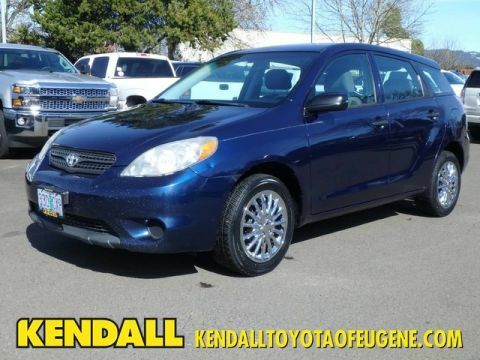 Kendall Budget Sales is proud to sell used vehicles in the greater Eugene area. We have something for every taste and budget. The Kendall Budget Sales team is committed to complete customer satisfaction and is confident they can help you find exactly what car you’re looking for. Even though we offer big city savings and selection, you can always count on us to be your hometown dealer. † Based on 2009 EPA mileage ratings. Use for comparison purposes only. Your actual mileage will vary depending on how you drive and maintain your vehicle. 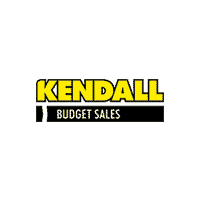 Kendall Budget Sales	44.072312, -123.108190.